Contemporary Hair Styles in Schofield is holding an open house on Monday, October 24th that is full of ideas, procedures, and products for your body, skin and hair. 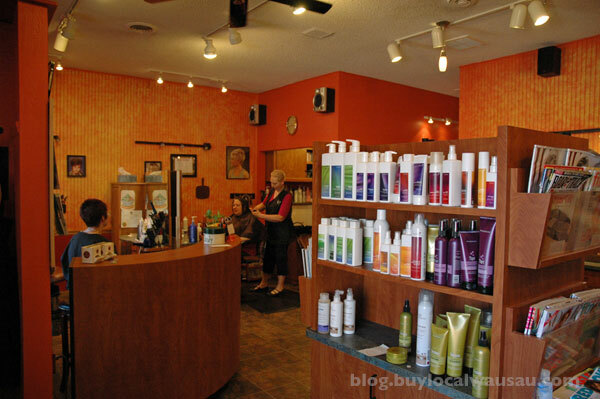 If you are thinking of a totally new style, or maybe just a little change-up, then head on over from 4-8pm for product demonstrations and to talk to vendors from Beauty Control, Advanced Muscular Therapy, Natural Foods, and more. So come, relax, bring a friend, enjoy some refreshments, register for door prizes, and perhaps receive an idea or two for the holidays. No registration is necessary and the event is FREE and open to the public. 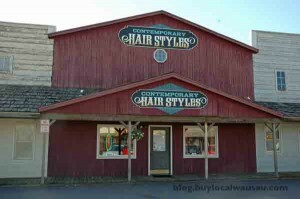 Contact Contemporary Hair Styles in Schofield at 715-359-2293 for details.